While the Cooper-Hewitt National Design Museum’s headquarters at the Carnegie Mansion is under renovation (set to reopen in 2014), the museum is popping up in locations across New York City to keep design in the eyes of the public. 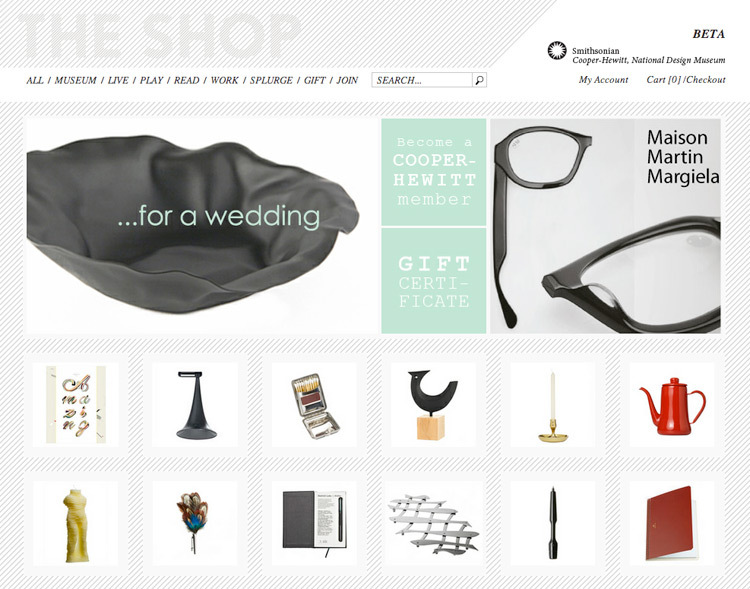 In the digital world, the Cooper-Hewitt launched its new online store, allowing design enthusiasts to bring a curated selection of products into their homes. The site was launched on Monday by Cooper-Hewitt director and famed industrial design Bill Moggridge at a swanky party in Manhattan’s Norwood Club hosted by the museum and party aficionado and Mediabistro founder Laurel Touby. 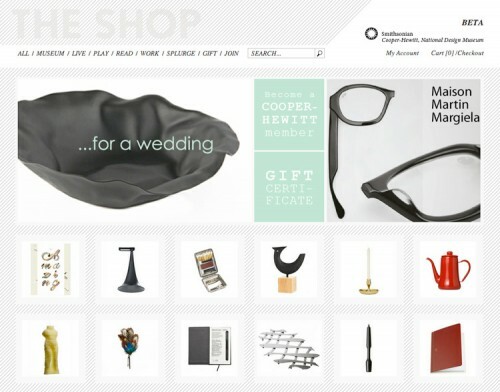 The Cooper-Hewitt also recently launched a website detailing events happening at Design Week NYC.